Cliff Westfall writes songs about heartache, loss, and addiction… you know, funny songs. Or he can turn on a dime and dive headlong into a sentimental weeper. The Kentucky native delivers with a mixture of wit and bravado that, for Westfall, is central to what country music is all about. His debut album, Baby You Win, appeared on multiple Best of 2018 lists, and received acclaim in publications including Saving Country Music, No Depression, Magnet, PopMatters, Country Music People (UK), Lonesome Highway (Ireland) and many others. 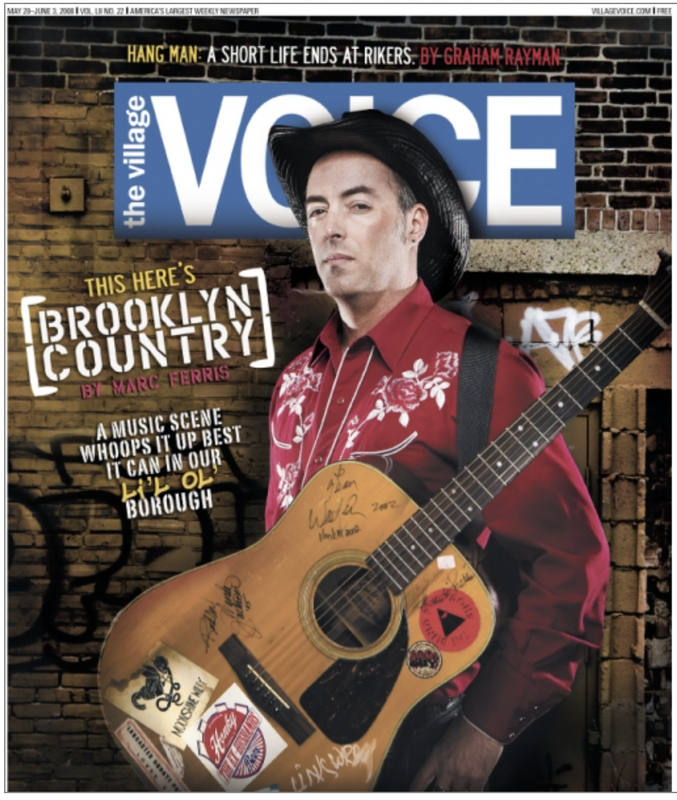 Backed by a crew of some of NYC’s finest musicians, his songs combine clever and insightful lyrics with classic honky tonk hooks. DJ sets before, between, and after by WFMU's Honkyonk Radio Girl!